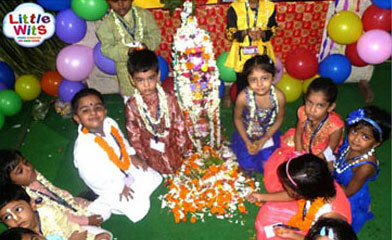 In our tours and excursions kids are getting a chance to explore themselves to visit new place. It is also giving a chance to kids to build closer bonding with their classmates which improves their communication skill and confidence. They will also able to experience new environment and enjoy a day away from the classroom. Our field trips also provide them exposure to new things by giving them a welcome break in routine.